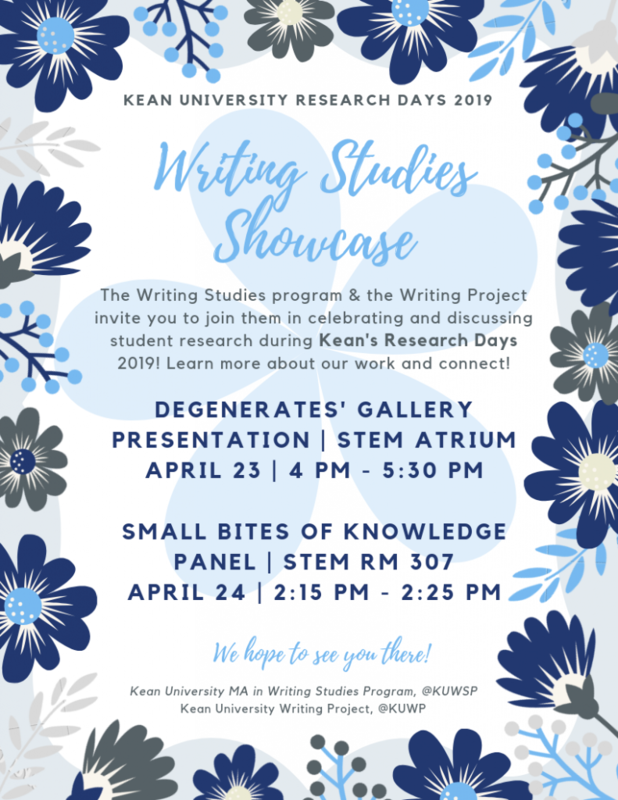 Join the Writing Studies program and the Writing Project in celebrating and discussing student research! 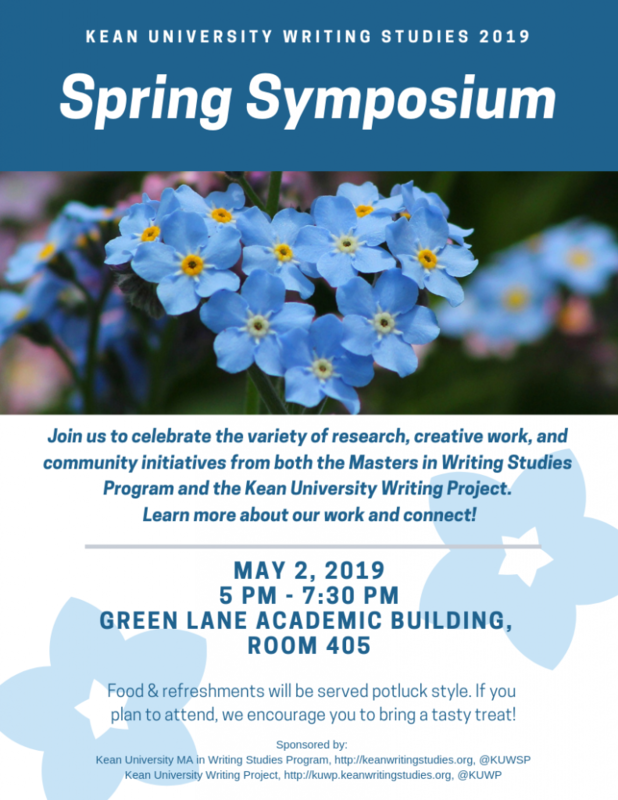 Learn and connect with others in the program! -Credits for both ENGLISH & WRITING STUDIES! 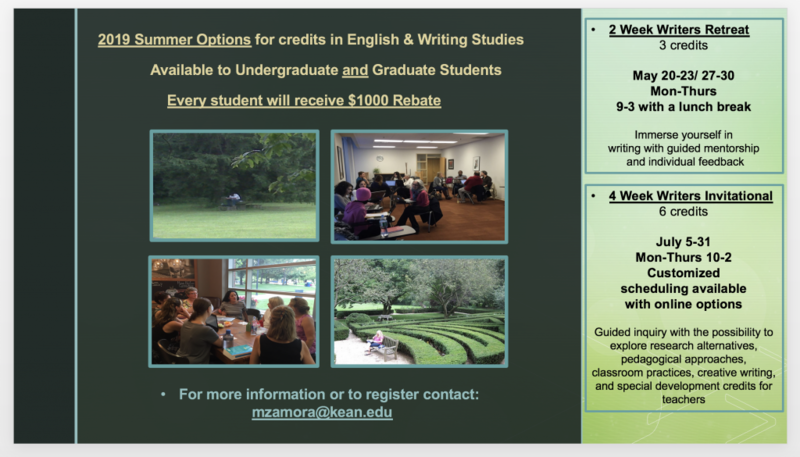 -Available to Undergraduate & Graduate Students! -Every Student Will Receive $1000 REBATE!